I considered sending you a random note not to be envious of those using VR. For someone who has a nice physical cockpit (and VR) already, I will be VERY interested in your take, once you’ve used it for a while. Gotta be ready if the wind maker quits! I picked up the oculus rift yesterday also, prettty impressed so far. Would be interested to hear what you think of the lack of visual clarity of the gauges/Gps, it looks too pixelated to me and the gps is pretty much unusable. Let me know if you need any help getting started. 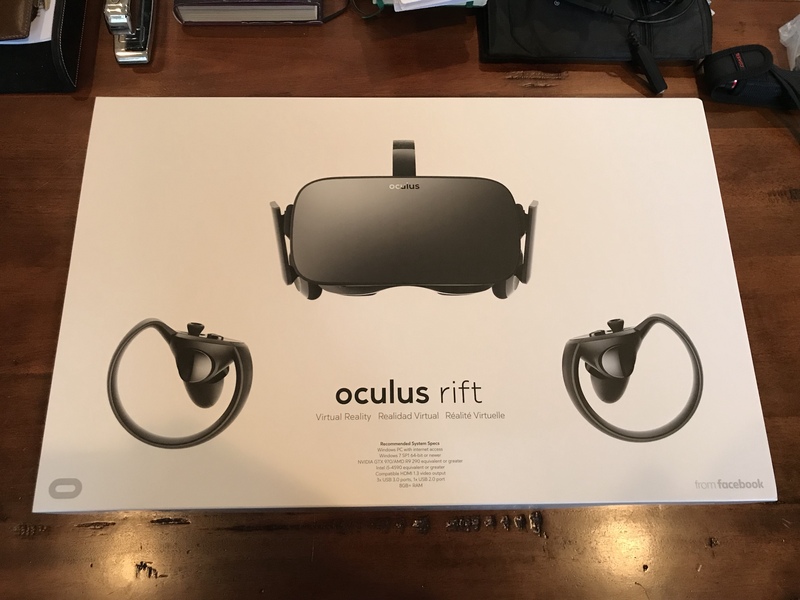 I have a Rift, and also briefly had a Samsung Odyssey. I have experience both with FlyInside and now the native VR for X-plane. I have read all the hints on how to get maximum performance and can probably save you a few moments of frustration. If interested, send me an email and perhaps we can connect on Skype. desktopaviator.com has some nice DIY parts, and complete components too. Best of luck!